The Cook County Board of Commissioners – including newly elected 1st District Commissioner Brandon Johnson – begin their four-year terms Monday. The public school teacher and community organizer defeated incumbent Richard Boykin in the March primary and ran unopposed in the November general election. 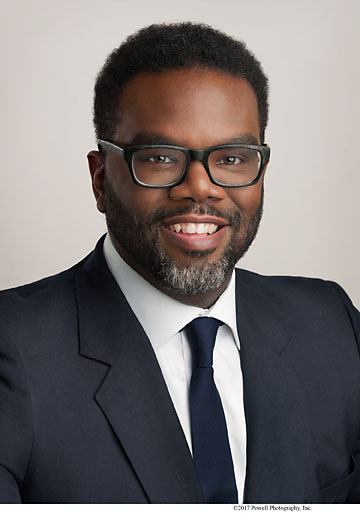 “Cook County voters have spoken and have put their confidence in Brandon Johnson who will remain an independent, progressive voice on the Cook County Board of Commissioners,” said his spokeswoman, Stephanie Gadlin. President Toni Preckwinkle will preside over a special meeting of the board for the installation ceremony starting at 10:30 a.m. Dec. 3. The special meeting and installation ceremony will be live streamed at here.